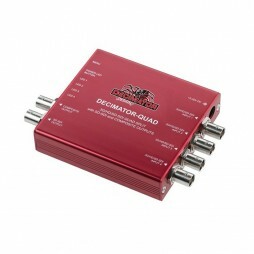 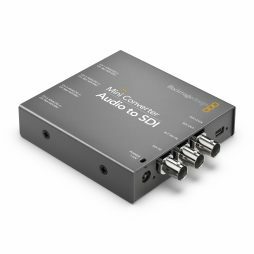 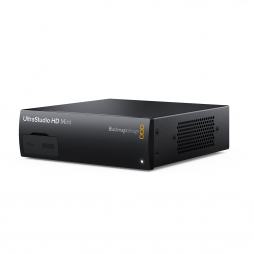 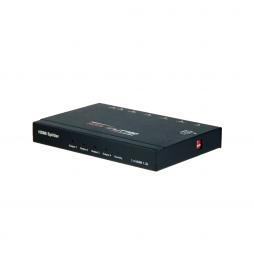 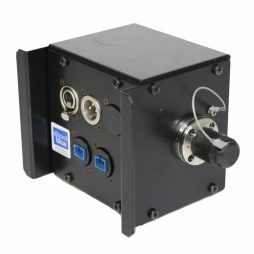 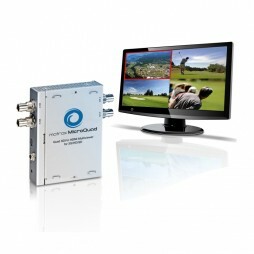 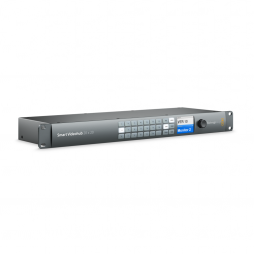 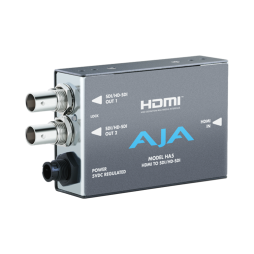 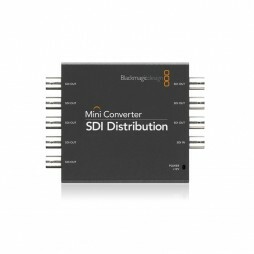 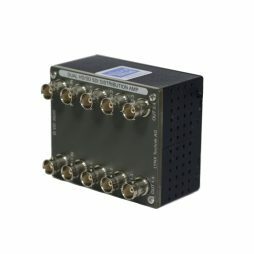 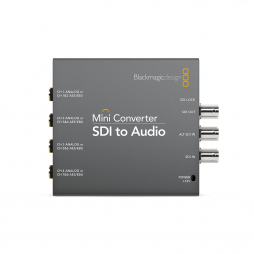 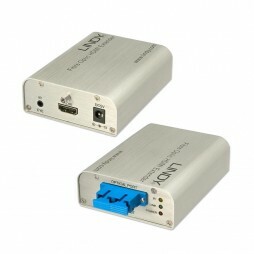 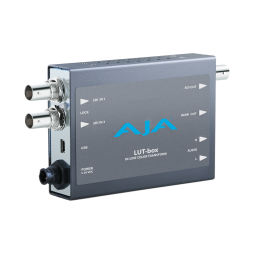 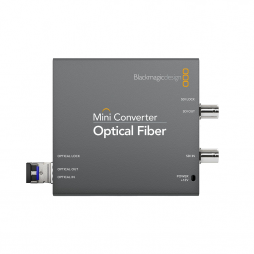 Compact SDI distribution amplifier (DA) suitable compatible with most formats of SD & HD video signal. 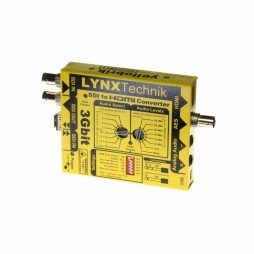 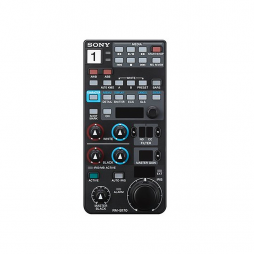 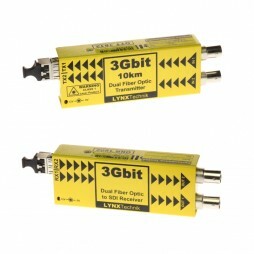 Can be used a single channel (1 inputs & 8 x outputs) or dual channel mode (2 x inputs, 2 x 4 outputs). 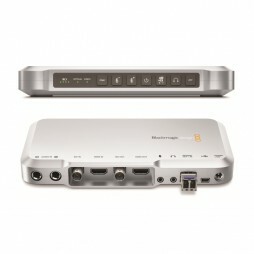 Each channel can be re-clocked or non re-clocked and the device supports embedded audio.